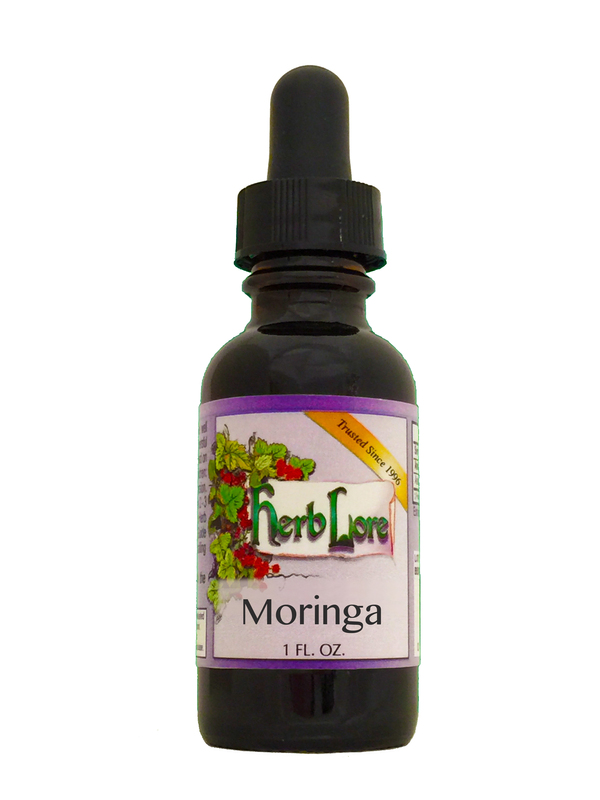 Moringa is known as Mulunggay, or the Miracle Tree, as it is known and used around the world as a superfood. Not only is it rich in vitamins, minerals, antioxidants, essential amino acids, iron, and protein, but it's widely used to increase breastmilk production in nursing mothers. The Ayurvedic system of medicine associates it with the “cure or prevention of about 300 different diseases”. Please see Moringa Information under our More Information tab to see the list of properties for this very impressive herb. NOTE: Moringa should not be used by women who are trying to conceive, as it may prevent implantation of the fertilized egg. It should not be used during the first trimester of pregnancy.